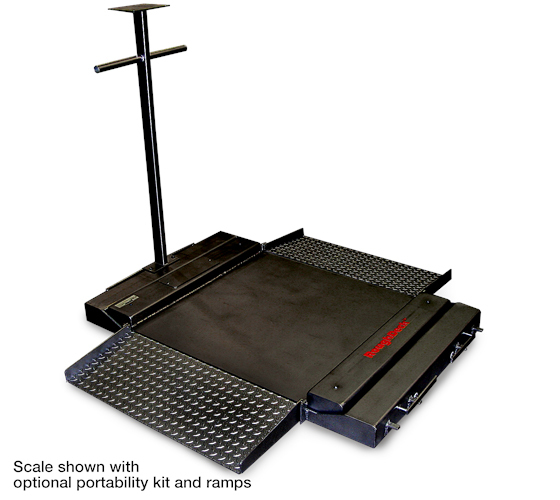 When flexibility is required for weighing large items such as barrels and drum pallets, the RoughDeck® BDP floor scales low profile design and optional hinged access ramps enable effortless loading and unloading. 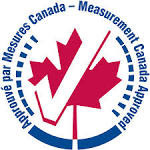 Live side rails permit items exceeding the standard scale dimensions to be weighed accurately where they sit on the scale. 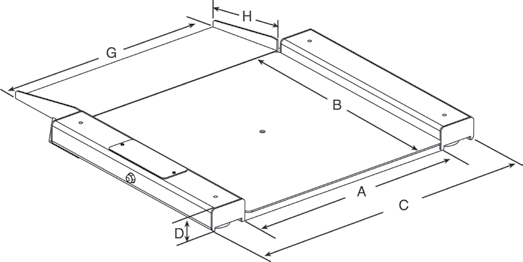 Design feature options include treaded mild steel or smooth stainless steel top plates, and environmentally sealed or welded-seal load cells catering to a vast range of application conditions. 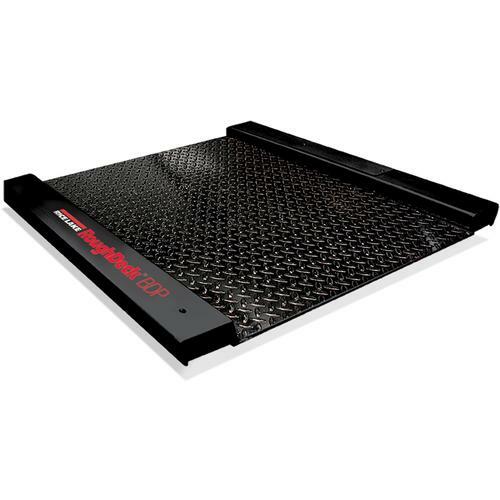 The RoughDeck® BDP can be used as a stationary or portable scale and features a low-profile design that allows optional access ramps to sit flush with the ground for smooth loading of barrels and drums. The BDP is equipped with live side rails so large items and pallets that exceed the platform dimensions can be accurately weighed. 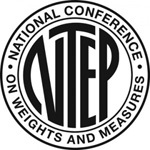 The stationary BDP can be easily converted into a portable scale with the optional portability kit. The kit is compact and sits below the live side rails. The caster-engaging mechanism in the portability frame permits operators to effortlessly move the BDP from one location to another. When ramps are attached to the portability frame, the hinges allow the operator to rest the ramps on the scale platform while in-motion. The BDP can be paired with any Rice Lake indicator. The indicator is conveniently attached to the portability frame pedastal, which is separate from the live weighing platform, eliminating interference when zeroing the scale.